There are several reports that Samsung is working on four smartphones under the Galaxy Note10 moniker. Now, a new report suggests that one of the smartphones from the Galaxy Note10 will be called as the Samsung Galaxy Note10 Pro or the Samsung Galaxy Note10 Pro. 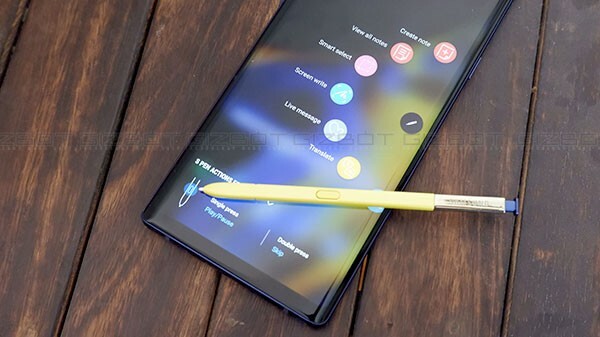 The Samsung Galaxy Note10 Pro will be a full-blown flagship smartphone with top of the line specifications, and there will be a 5G version of the Galaxy Note10 Pro, aka, the Galaxy Note10 Pro 5G. As the name suggests, the smartphone will also support true 5G network. 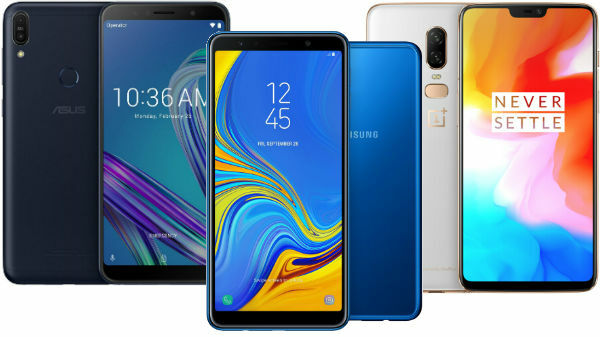 According to the leak, the smartphone will house a massive 6.75-inch AMOLED display with QHD+ resolution, whereas the standard Galaxy Note10 variant is expected to carry a 6.28-inch display with QHD+ resolution. 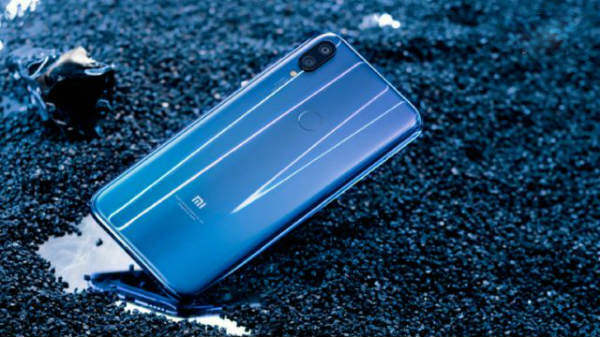 Both the Note10 Pro 5G and the Note10 Pro are expected to feature a 6.75-inch display. Depending on the market, the Galaxy Note10 Pro will be powered by either the Exynos 9820 or the Qualcomm Snapdragon 855 SoC, with at least 6 GB of RAM and 128 GB of internal storage. Samsung is most likely to use Exynos Modem 5100 or Exynos RF 5500 on the Exynos variant, whereas the Qualcomm variant will come with the Snapdragon X50 or the Snapdragon X55 5G modem. The non-pro variant of the Galaxy Note10 will feature a triple rear-camera setup, similar to the Galaxy S10, whereas the Galaxy Note10 Pro is expected to feature a quad-camera setup, similar to the Galaxy S10 5G with a super wide-angle lens, a telephoto lens, an RGB lens with variable aperture, and a 3D ToF sensor to measure the distance and depth of the subject. The "Pro" version of the Samsung Galaxy Note10 will definitely cost more than the standard variant. Stay tuned to GizBot to learn more about the Samsung Galaxy Note10 and the Samsung Galaxy Note10 Pro.